This concise and comprehensive resource is vital for the pathologist faced with providing accurate, timely, and clinically useful diagnoses for placentas, products of conception, and gravid hysterectomies. 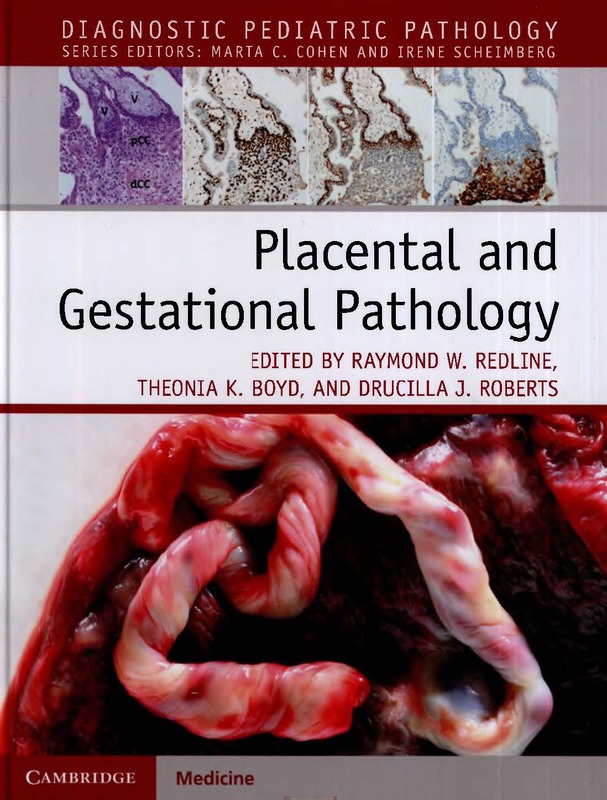 Combining the pathologic, research, and clinical expertise of a diverse group of editors and authors from centers of excellence for placental pathology, this book enables easy application of the latest Amsterdam international consensus classification criteria, with cross-references to previous terminology and a pathophysiology-based classification system. It provides complete descriptions and illustrations of diagnostic gross, microscopic, and immunohistochemical findings together with a thorough discussion of potential pitfalls and differential diagnosis. Current theories of the genetic and physiologic basis for disease processes, culminating in placental lesions are discussed. The book features high-quality images and standardized measurement tables to assist real-time diagnoses and provides access to an online version on Cambridge Core, which can be accessed via the code printed on the inside of the cover.